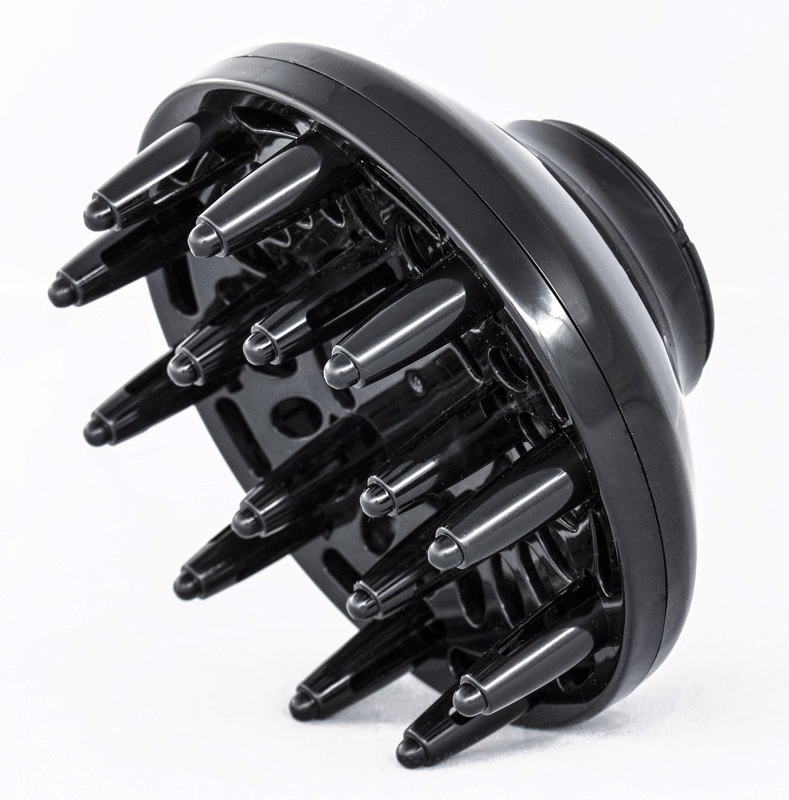 This is the diffuser that comes with this model. 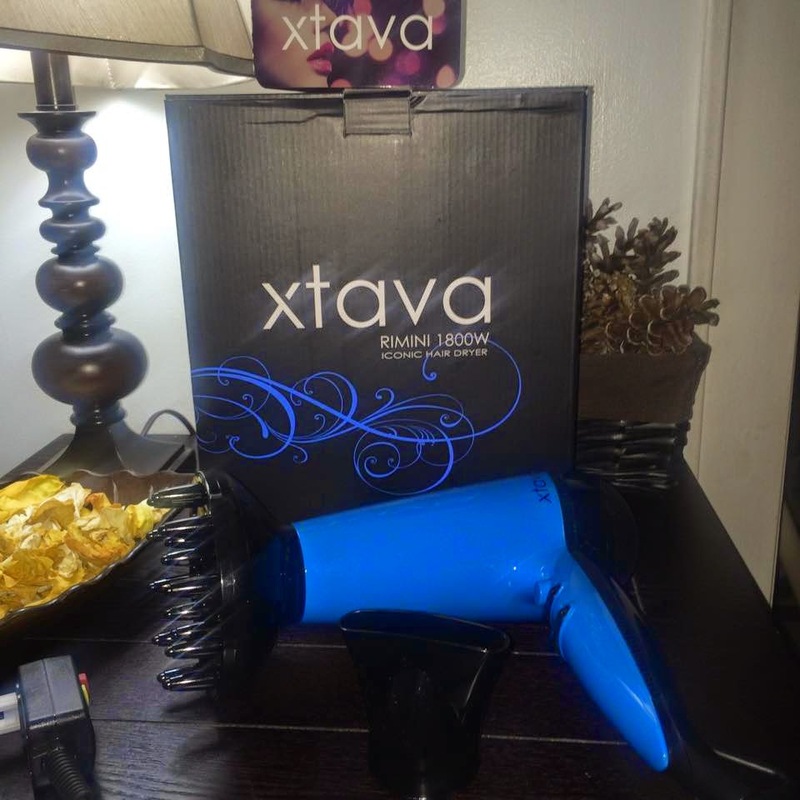 I was really happy to get to try the Xtava Rimini 1800W Ionic Hair Dryer Blue With Diffuser by Xtava! 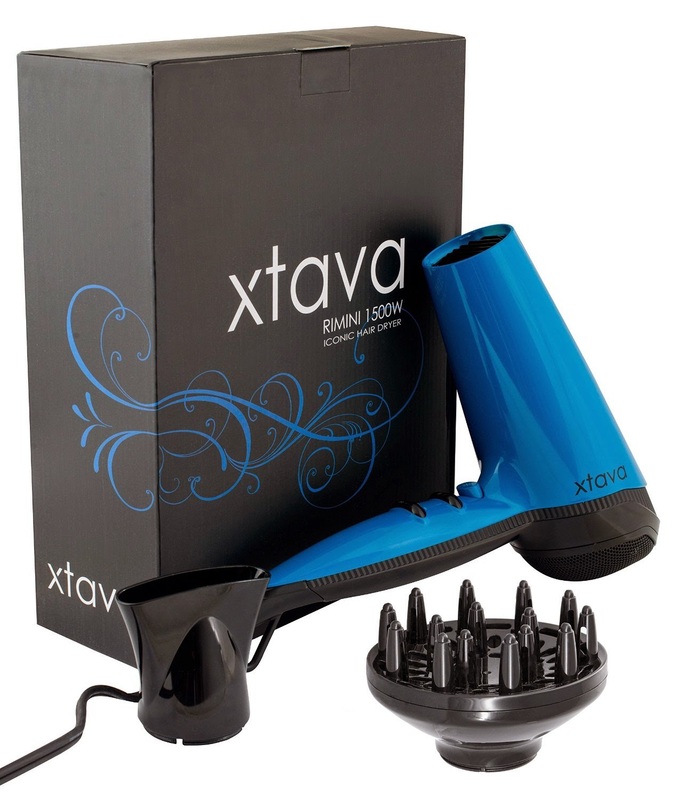 Xtava has done it again! 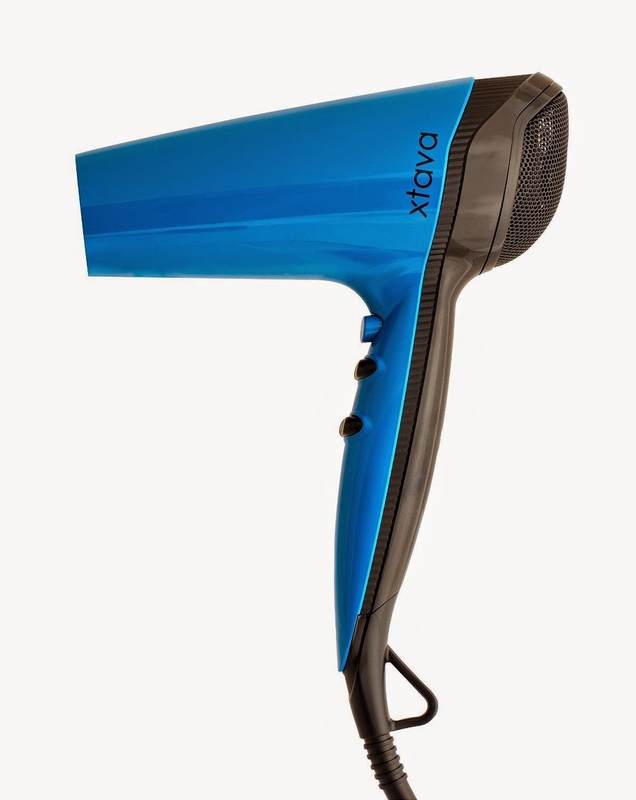 This is a fabulous quality Ionic Hair Dryer. I love the electric blue color, the heavy duty cord, and the hook for hanging up when not in use. I really like that is model comes with a air control nozzle as well as its own diffuser. 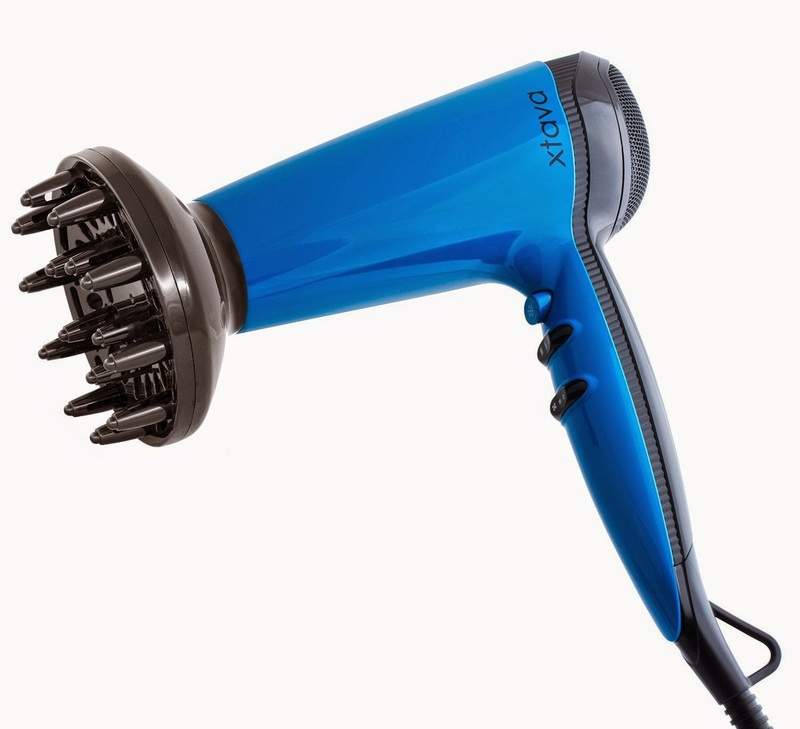 This dryer is very powerful and dries hair super fast! I like using the different heat settings, power settings and the Cold shot button to lock in curls while I am dry styling with a round brush. It's nice to be able to customize the heat and power for whatever type of styling you are doing at the time. It feels nice in my hand and easy to handle. 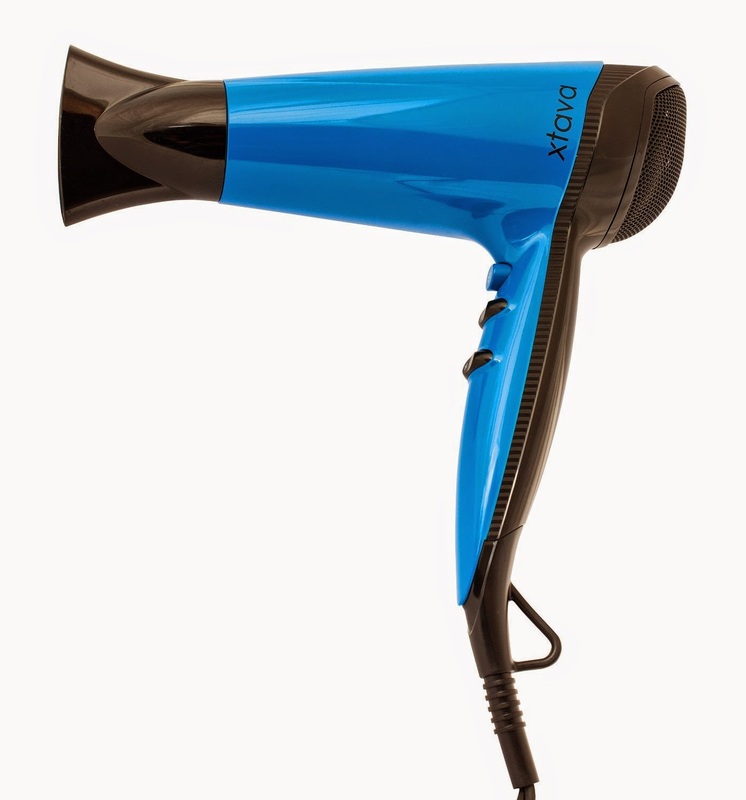 This is a very nice hair dryer, I recommend it! 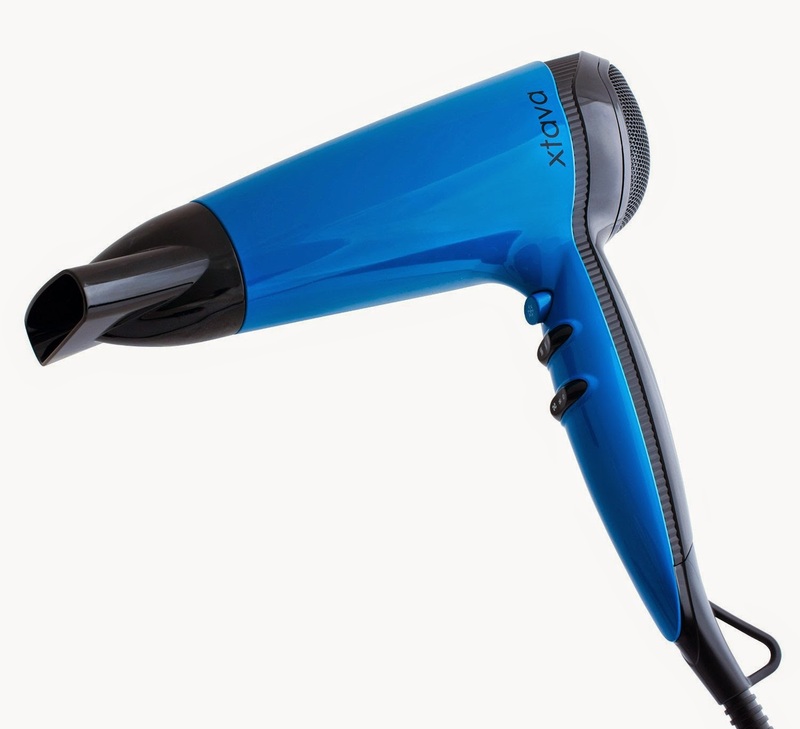 Seems like this hair dryer is really powerful, and perfect for long hairs styling. 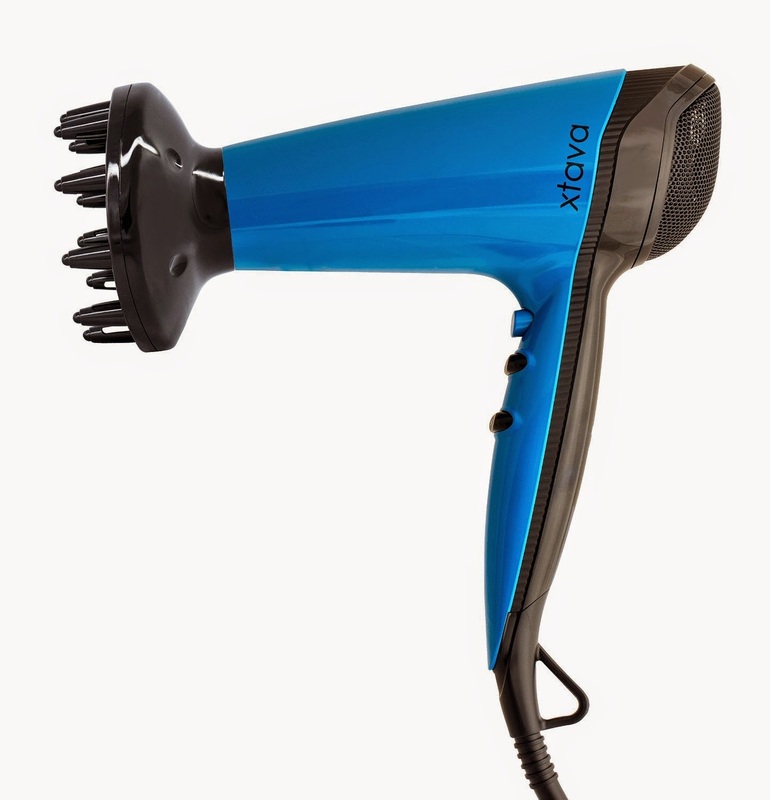 I have fabulous quality dryer which I love to use on every occasion or when I go for parties. 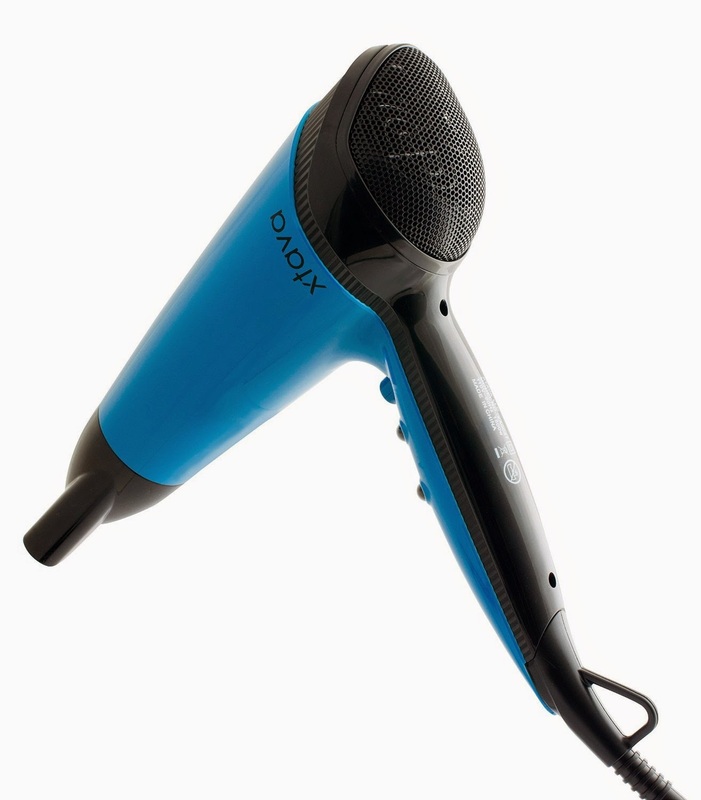 My hair dryer dries my hairs really in few minutes.